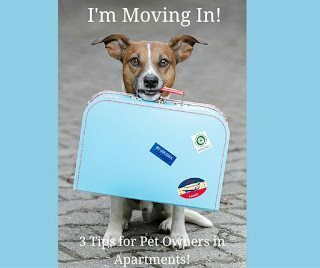 Jul 13, 2016 | Categories: Apartment Life, Renter Tips, and Renting With Pets. 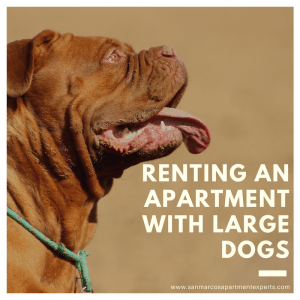 Tags: apartment, pets, pets in apartments, and renting with pets. Nov 25, 2015 | Categories: Uncategorized. Tags: appliances, clean, pet, pet deposit, pets, and vacuum.